Scotch is drunk at momentous occasions – birth, death, and everything in between. 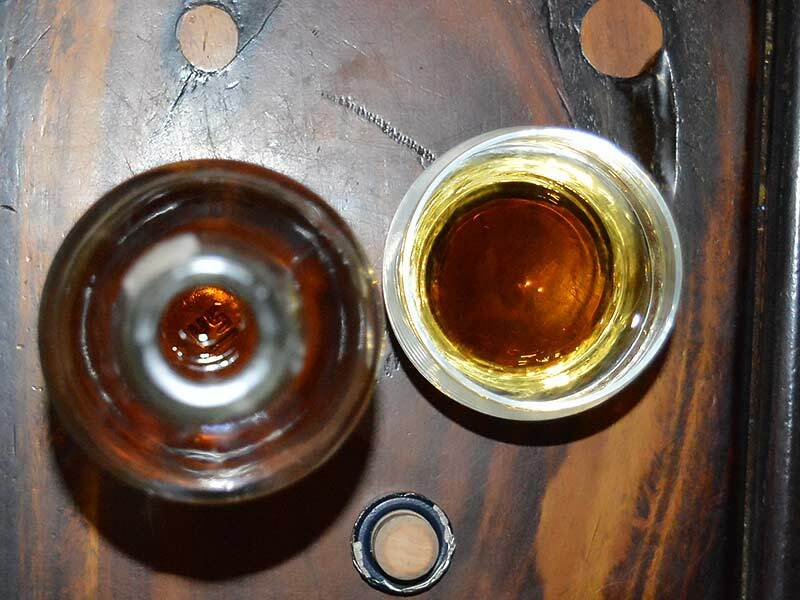 Whisky is taken at the thresholds of time – whisky is present for us as we enter this world, and when we leave it. We are purified by copper and fire. Champagne is frivolous life, Brandy contains a whiff of death, Scotch embodies the powerful strength of life.